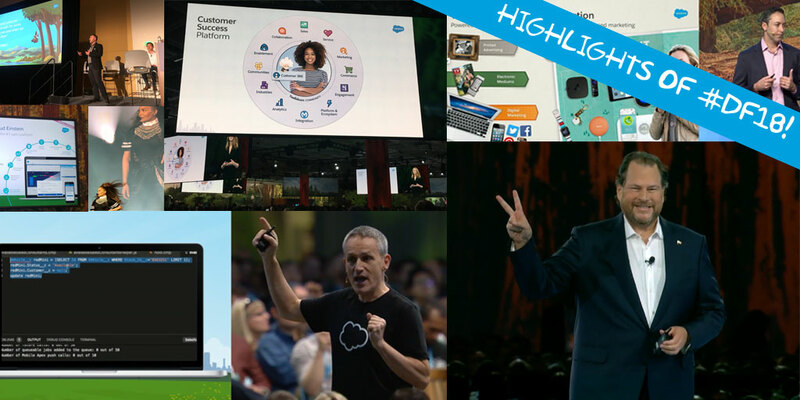 Around 170,000 Salesforce lovers from all over the world gathered at the annual conference where the SFDC team had an elite squad of speakers who inspired and educated technologists from every corner of the globe on new Salesforce solutions. 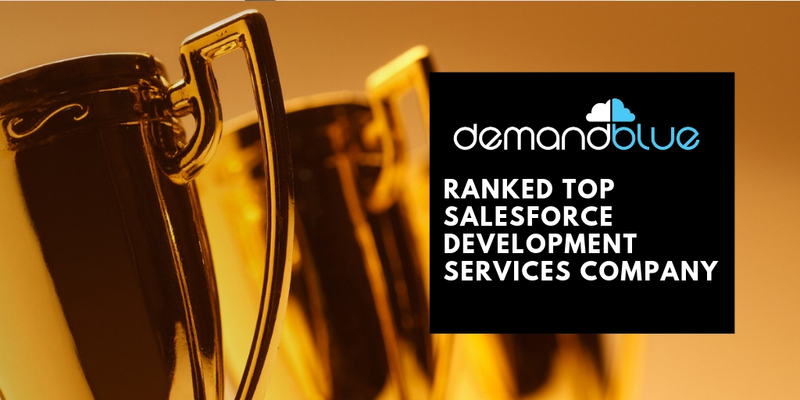 Every year Salesforce focuses on a particular topic, and this year it has been the year of the Trailblazers. 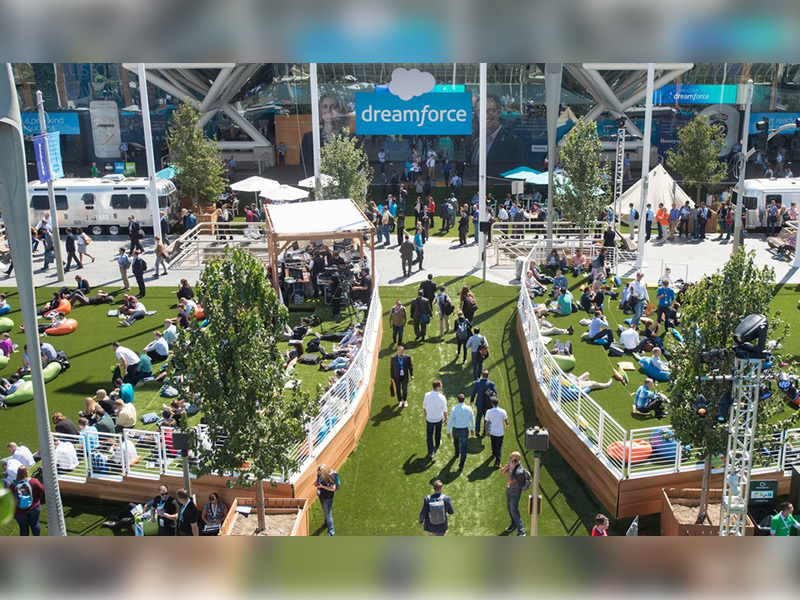 This year’s Dreamforce was a happening event with a National Park theme having pine trees, log boats, and an impressive waterfall. Around all these exciting things, the highlight was CEO of Salesforce.com, Marc Benioff’s keynote. If you missed Dreamforce 2017, don’t worry. Here are some of the notable takeaways. One of the most significant announcements of DF2017 was the Salesforce-Google strategic partnership paving the way for Salesforce integration with Google Analytics 360 and G Suite subscription to all Salesforce customers for a year. This partnership delivers four new integrations between Google Analytics 360, Salesforce Sales Cloud and Marketing clouds. 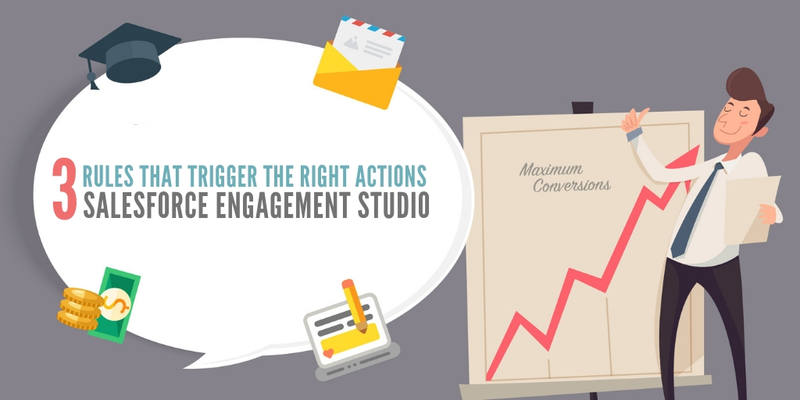 Analytics 360 will have all the sales data from Sales Cloud used for audience creation, attribution, & bid optimization. 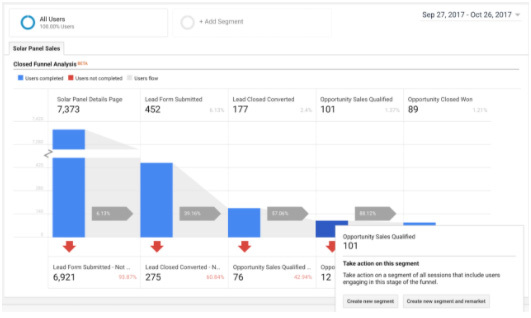 Complete understanding of a campaign is made possible in the Salesforce Marketing Cloud reporting UI with the performance data from Analytics 360. 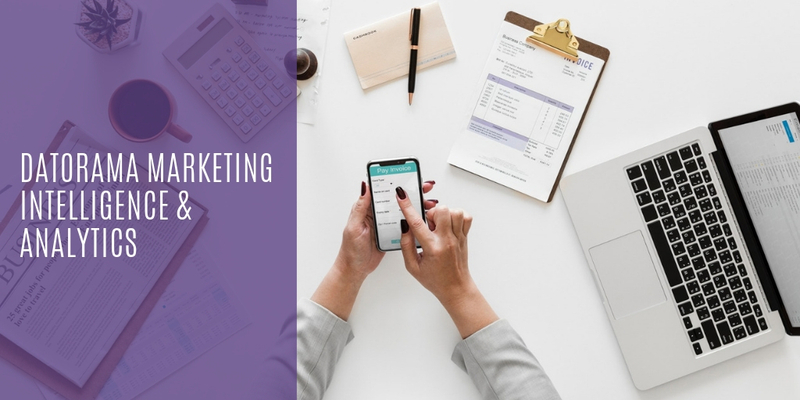 Through direct marketing channels, including email and SMS, the activation for Marketing Cloud is possible with the Audiences created in Analytics 360. Also, their lists can be created with analytics 360. These new connections between Google’s market-leading digital analytics solution and Salesforce’s market-leading customer relationship management (CRM) platform will change the game for clients when it comes to an understanding and reaching out to their customers — and how the marketing impact is measured. The other significant Salesforce solutions from this partnership is the Salesforce Integration with G-Suite which is going to be the only cloud-native collaboration platform of its kind. Companies will have a better knowledge of their customers from Salesforce directly with Gmail, Sheets, Calendar, Drive, Docs, and Hangouts Meet. Here’s some more of what you’ll be able to do. Access relevant customer account details, service case histories and more from Salesforce CRM directly with the Hangouts Meet interface and will give you better insights to directly conduct sales conversations or efficiently resolve customer service issues through this communication platform. 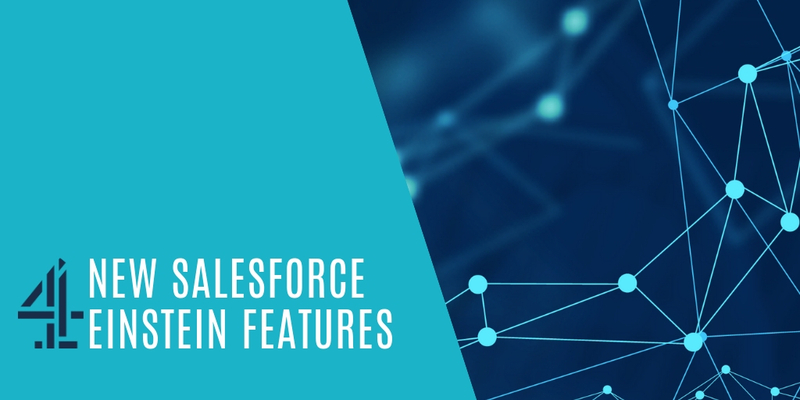 Find embedded Sheets anywhere in Salesforce and with a single click you can push content from Salesforce Records or Reports to a new Sheet. 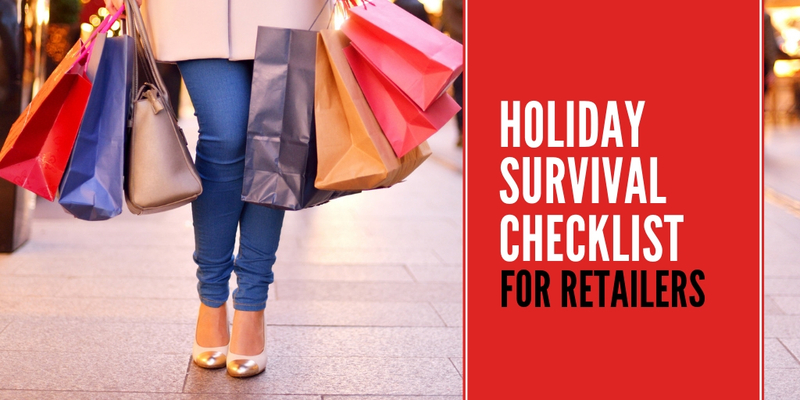 Data will automatically get updated bi-directionally to ensure everyone has the most recent information. 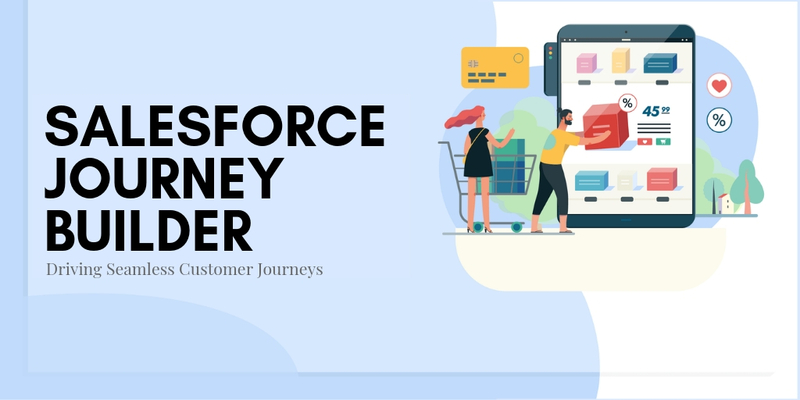 All Surface relevant Salesforce CRM data and customer interactions from Gmail are directly available in Salesforce to service your customers faster. 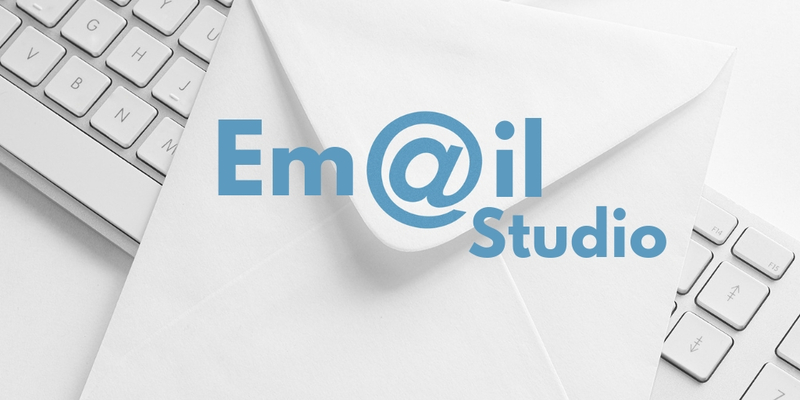 You can identify high priority emails and suggest next steps based on the email content to work with customers more quickly than before. Quip Live Apps integrated with Google Drive and Calendar allows you to access information more collaboratively, open cloud environment, and embed any list of Drive files including Google Docs, Slides and Sheets or your Google Calendar inside Quip. 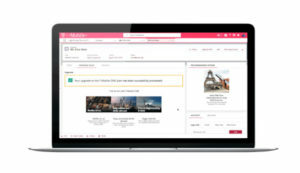 Salesforce announced that it is extending its functionality with the introduction of the Quip Collaboration Platform with Live Apps integration and Workflow Templates. Live Apps are embedded into Quip, which provides real-time data and relevant content from Salesforce apps and those from third parties (like Quip Live Apps for Google Drive). With Live Apps, a user will not have to switch back and forth between windows or different applications to gather the information they need for a given project. Customers, developers, and Salesforce partners can build their Live Apps for Quip with the API. Pre-built Quip documents and spreadsheets customized for the use of specific projects or industries are offered by Workflow Templates. Users get more work done through custom layout and the right Live Apps. 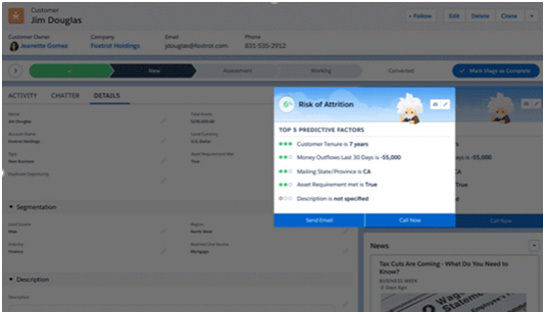 Einstein Prediction Builder – Customer’s likelihood to churn or the lifetime value of an account can be predicted with Einstein Prediction Builder, which allows admins to create custom AI models on any custom Salesforce field or object. Einstein Bots -Admins can build, train and deploy customized service chatbots in just clicks with Einstein Bots. Using natural language processing, Einstein Bots can communicate with customers, freeing up customer service agents to focus on inquiries that are more complex. To accurately and quickly respond to common customer inquiries, to resolve routine issues, and to seamlessly handoff to customer service agents, the customer service workflow is connected to Einstein Bots and is trained with traditional service and CRM data. myEinstein also includes Einstein Vision and Einstein Language, a robust set of APIs to build AI-powered CRM apps. 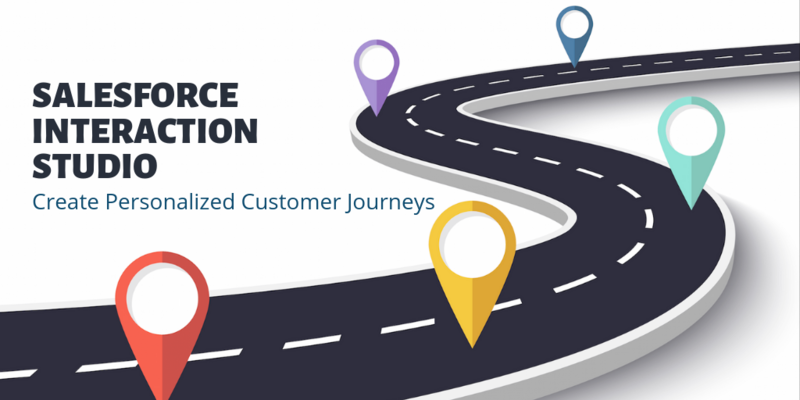 Intent developers can train a model with Einstein Language to categorize customer inquiries to automatically route leads, escalate service cases, and personalize marketing campaigns. Einstein Language for Sentiment enables developers to organize the tone of any text as positive, negative or neutral so that quick insights on customer attitudes can be observed and accordingly the companies can take the right measures. The developers can leverage Einstein Vision with Computer vision for Image Classification. It provides visual search, brand detection, and product identification capability to CRM apps. 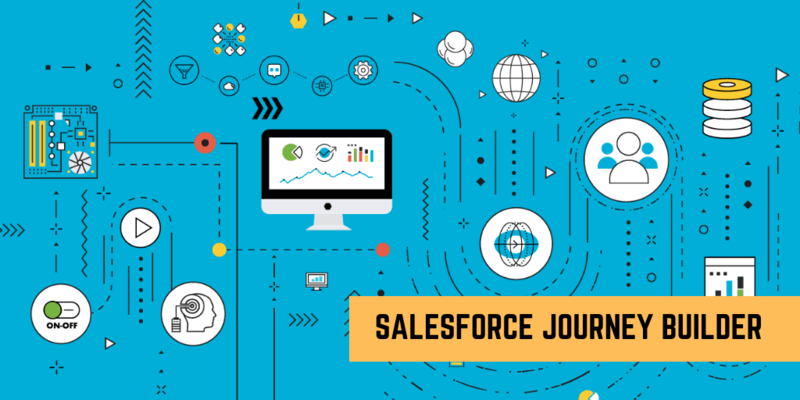 Businesses can rapidly and effortlessly create customized branded apps and experiences at scale as the power of Salesforce Lightning has gone to the next level. With myLightning, every application, every portal, every experience that a company builds can now reflect their brand. 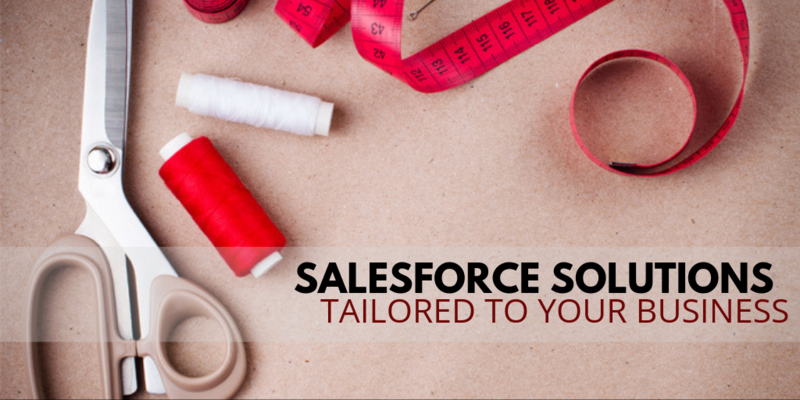 myLightning gives you a suite of tools that allows you to customize your Salesforce org further to make it more like your own. From the start of 2018, you can change your org’s colors to match your brand with the theming and design System. With App Builder and Dynamic pages, you will soon be able to show/hide Lightning components based on values in fields. The Salesforce solutions give you the capability to create your mobile applications that you can publish in the Google Play & Apple stores. 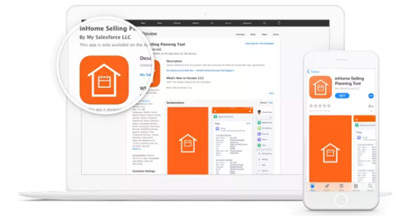 Service Cloud, Sales Cloud, Community Cloud or Salesforce Platform customer, mySalesforce will have a platform service, which includes a low-code app development tool, which makes it easy for anyone to build and publish in weeks and not in months—branded apps that can be listed in the App Store and Google Play. Salesforce is extending the Trailhead platform with myTrailhead, allowing customers to build their own branded Trailhead platforms specifically for their company. With an easy to use wizard-like interface, you can now create custom challenges, modules and badges to provide a fun learning platform. 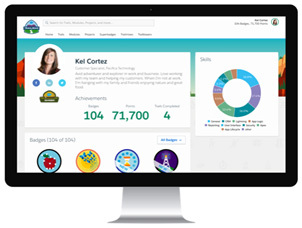 An employee’s career journey is made better with myTrailhead, which reinvents corporate learning – Learning made fun and customizable with tools that empower organizations. 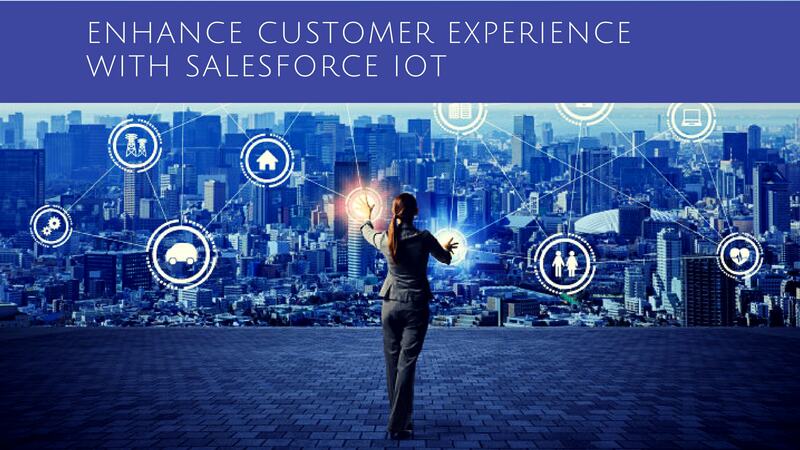 The next generation of Salesforce IoT – IoT Explorer, a platform service will be available to any Salesforce customer with an enterprise license. With myIoT, one can collect data, trigger actions and Salesforce to engage with customers proactively through sales, service or marketing business processes. With myIOT automation can be set up with ease and use what looks like a similar interface to visual flow or the process builder. Well, that’s it! Hope you liked our review. 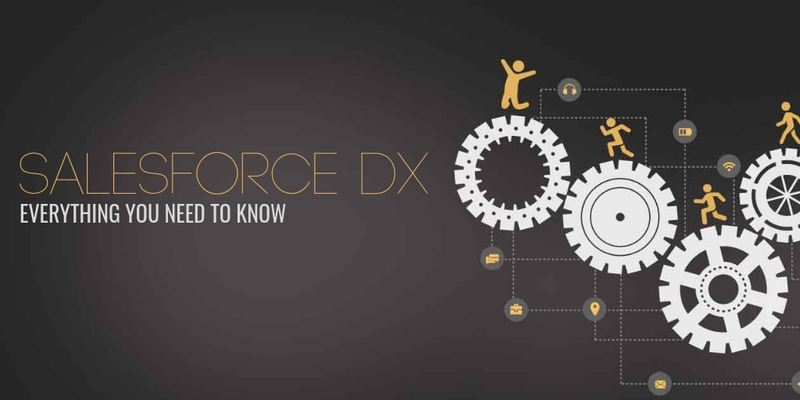 We will be happy if this post gives you a clearer picture and helps you use and get adapted to these new Salesforce solutions and features.